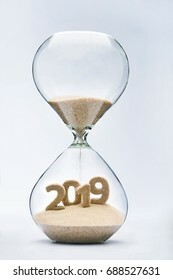 2019 is a good year for growth in environmental business. 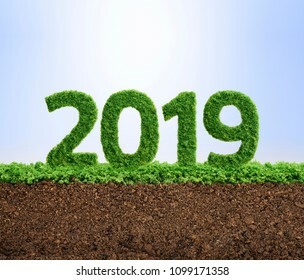 Grass growing in the shape of year 2019. 2019 is a good year for business. 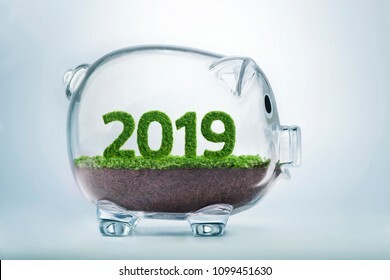 Grass growing in the shape of year 2019, inside a transparent piggy bank. 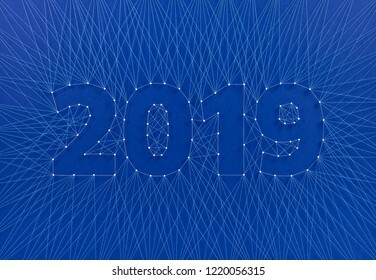 Celebrating the new year together. 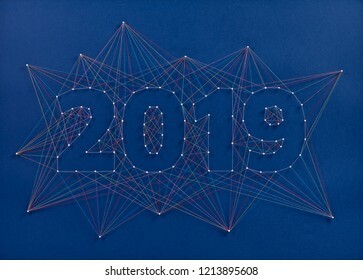 Colorful network of pins and threads in the shape of the year 2019 symbolising community and team effort in building the future. 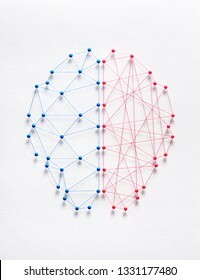 Network of pins and threads in the shape of a brain symbolising two different types of logic. 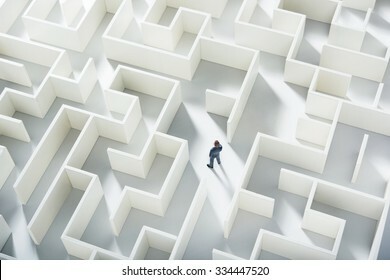 Rational vs irrational concept. 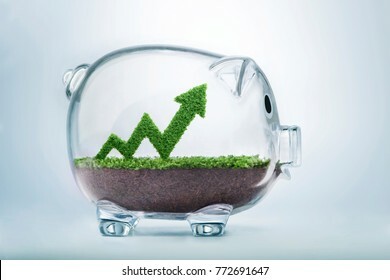 Grass growing in the shape of an arrow graph, inside a transparent piggy bank, symbolising the care, dedication and investment needed for progress, success and profit in business. 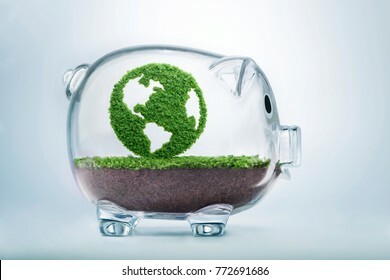 Grass growing in the shape of planet Earth, inside a transparent piggy bank, symbolising the need to invest in the protection of the environment and to reconnect with nature. 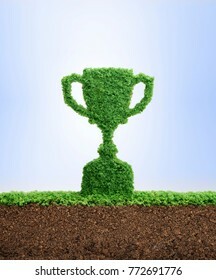 Grass growing in the shape of a trophy cup, symbolising the care and dedication needed for success. 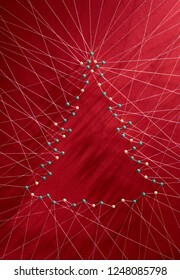 Celebrating Christmas together. 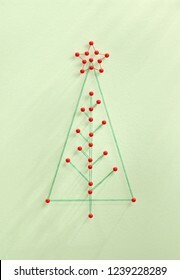 Network of pins and threads in the shape of a Christmas tree symbolising sharing and community. 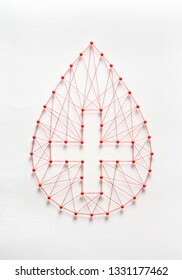 Donate blood concept. 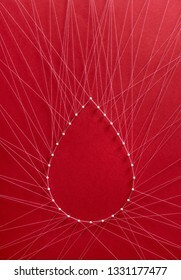 Network of pins and threads in the shape of a blood drop symbolising group effort and collaboration for saving lives. 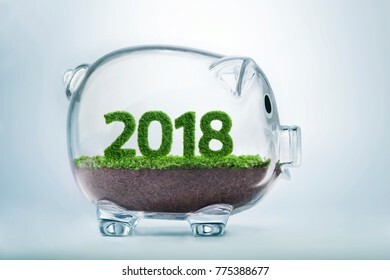 2018 is a good year for growth in environmental business. 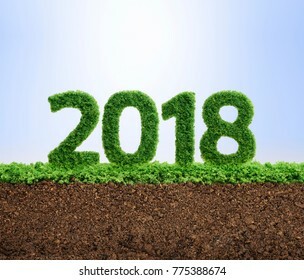 Grass growing in the shape of year 2108. 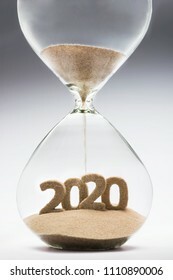 2020 is a good year for growth in environmental business. 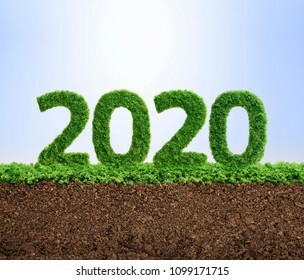 Grass growing in the shape of year 2020. 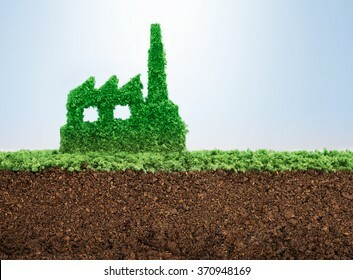 Grass growing in the shape of a factory, symbolising the need to protect the environment and reconnect with nature. 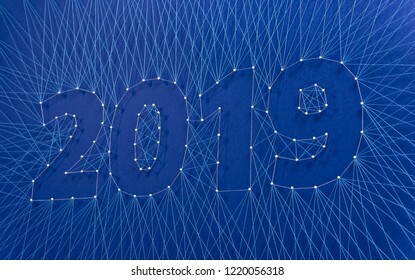 New Year 2019 concept. 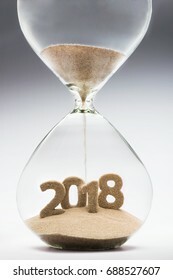 Time running out concept with hourglass falling sand from 2018. 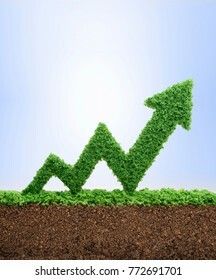 Grass growing in the shape of an arrow graph, symbolising the care and dedication needed for progress, success and profit in business. 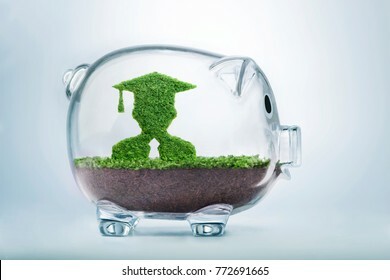 Grass growing in the shape of a graduate student, inside a transparent piggy bank, symbolising the care, dedication and investment needed for quality education. 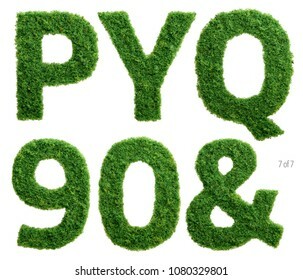 Grass growing in the shape of the word picnic isolated. Grass growing in the shape of the question mark symbol, inside a transparent piggy bank. Grass growing in the shape of the word karma, inside a transparent piggy bank. 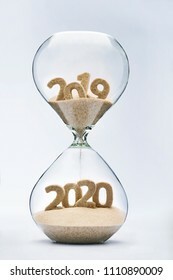 Past, present and future concept. 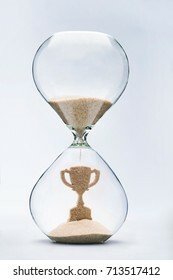 3 part hourglass. Falling sand taking the shape of years 2018, 2019 and 2020. 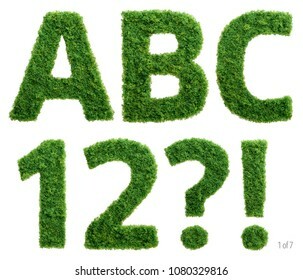 Alphabet set of photographed green grass letters, numbers and punctuation marks on white background. 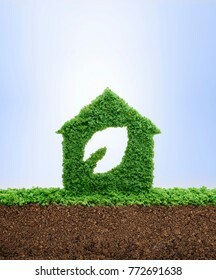 Nature is home concept. 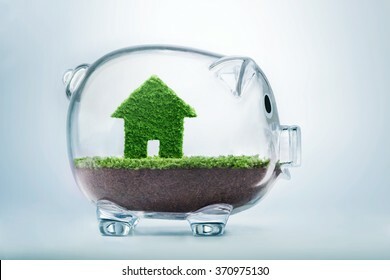 Grass growing in the shape of a house with a cut out leaf, inside a transparent piggy bank, symbolising the need to invest in sustainable homes, to protect the environment. 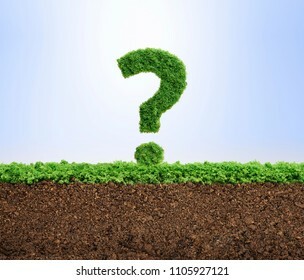 Grass growing in the shape of a question mark symbol. 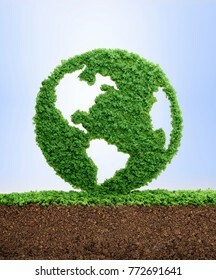 Environmental concerns concept. 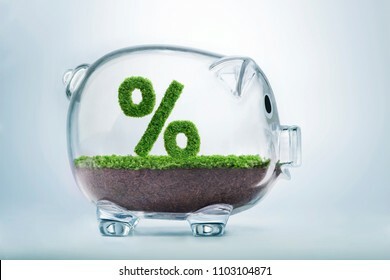 Grass growing in the shape of the percentage symbol, inside a transparent piggy bank. New Year 2018 concept. Time running out concept with hourglass falling sand from 2017. 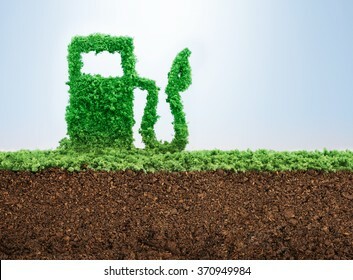 Grass growing in the shape of a gas station, symbolising the need to invest in alternative fuel solutions for transportation. 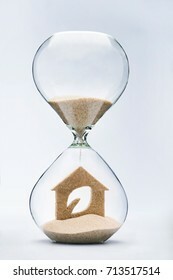 Nature is home concept. 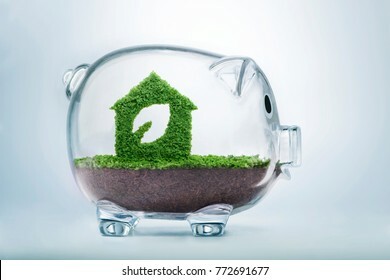 Grass growing in the shape of a house with a cut out leaf, symbolizing the need to build sustainable homes, protect the environment and reconnect with nature. Grass growing in the shape of planet Earth. 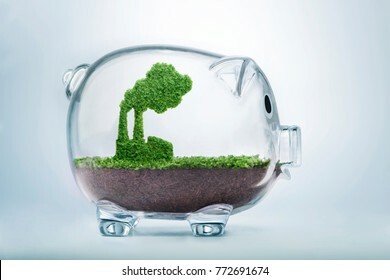 We need to protect the environment and reconnect with nature. 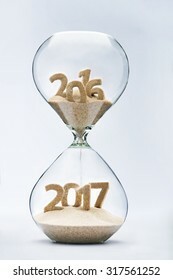 Past, present and future concept. 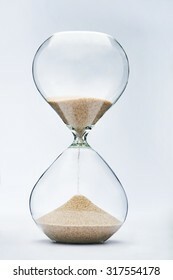 Falling sand in a 3 part hourglass. Infinity. 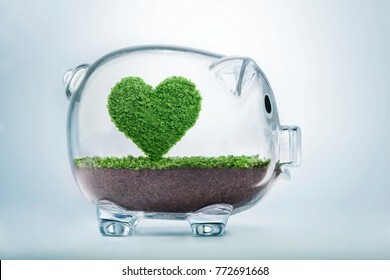 Love nature concept, with grass growing in the shape of a heart, inside a transparent piggy bank, symbolising the need to invest in the protection of the environment and to reconnect with nature. 2018 is a good year for business. 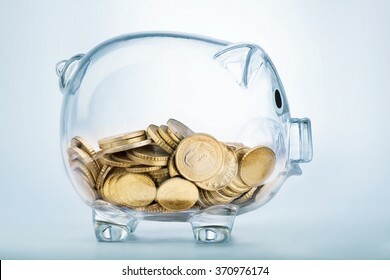 Grass growing in the shape of year 2108, inside a transparent piggy bank. 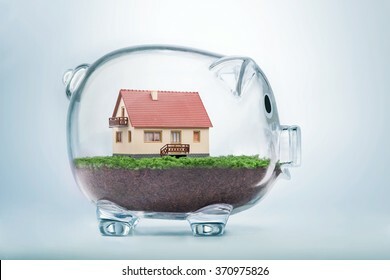 Grass growing in the shape of a factory, inside a transparent piggy bank, symbolising the need to invest in the protection of the environment and to reconnect with nature. 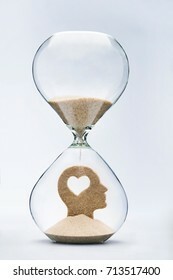 Love nature concept. 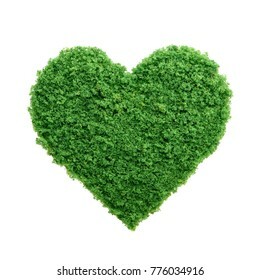 Grass growing in the shape of a heart. We need to protect the environment and reconnect with nature. Grass growing in the shape of two wind turbines, inside a transparent piggy bank, symbolising the need to invest in the protection of the environment and to reconnect with nature. 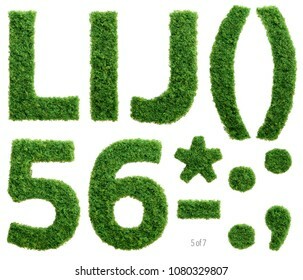 Grass growing in the shape of the word life isolated. 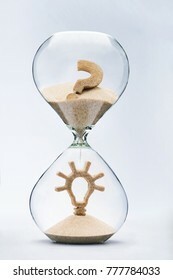 Creativity and innovation in business concept. 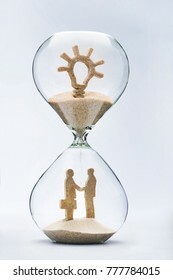 Two businessmen shaking hands made out of falling sand from light bulb flowing through hourglass. 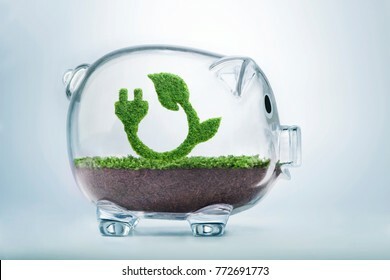 Grass growing in the shape of a plug and a leaf, inside a transparent piggy bank, symbolising the need to invest in the protection of the environment and to reconnect with nature. 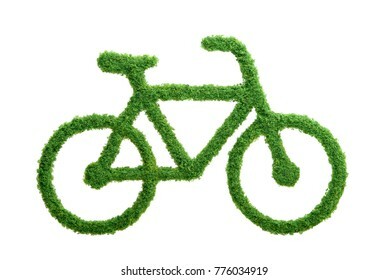 Grass growing in the shape of a bicycle. 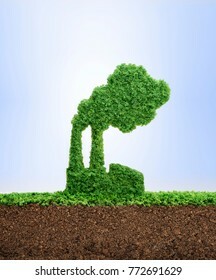 Choose a healthy lifestyle and protect the environment. 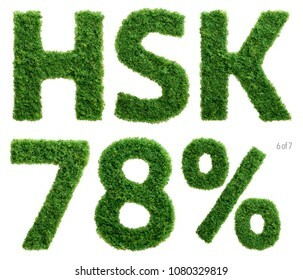 Grass growing in the shape of the word growth isolated. 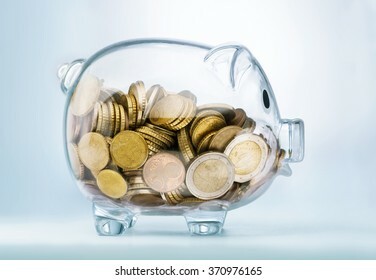 Grass growing in the shape of the word save, inside a transparent piggy bank. 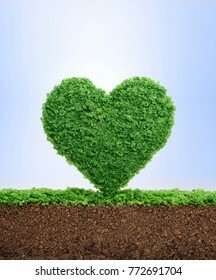 Love nature concept, with grass growing in the shape of a heart, symbolising the need to protect the environment and reconnect with nature. Grass growing in the shape of a light bulb, inside a transparent piggy bank, symbolising the care, dedication and investment needed for quality ideas. 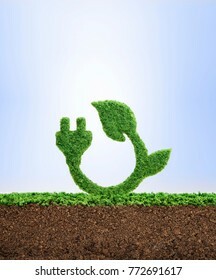 Grass growing in the shape of a plug and a leaf, symbolising the need to protect the environment and reconnect with nature. 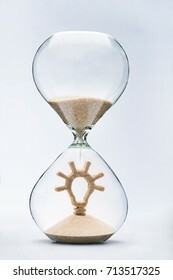 Time is creativity concept. 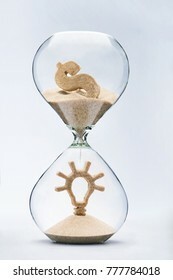 Light bulb made out of falling sand from question mark flowing through hourglass. 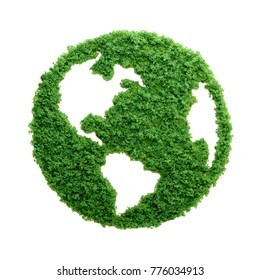 Grass growing in the shape of planet Earth, symbolising the need to protect the environment and reconnect with nature. Nature is shelter concept. 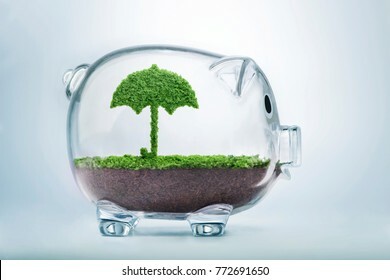 Grass growing in the shape of an umbrella, inside a transparent piggy bank, symbolising the need to invest in the protection of the environment. 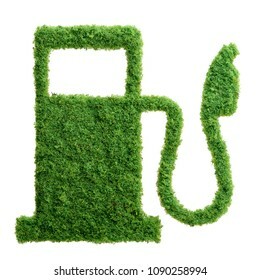 Grass growing in the shape of a car, symbolising the need to invest in alternative fuel solutions for transportation. 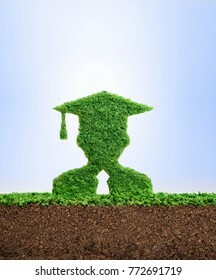 Grass growing in the shape of a graduate student, symbolising the care and dedication needed for quality education. 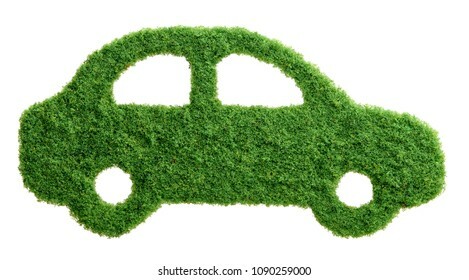 Grass growing in the shape of the word karma isolated. 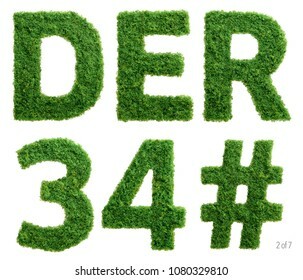 Grass growing in the shape of the word home isolated. Human future uncertainty. 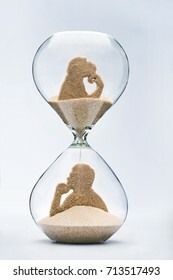 Theory of evolution concept, with falling sand taking the shape of a monkey and a man inside a hourglass. 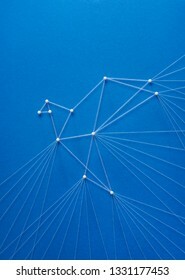 Freedom concept on blue background. 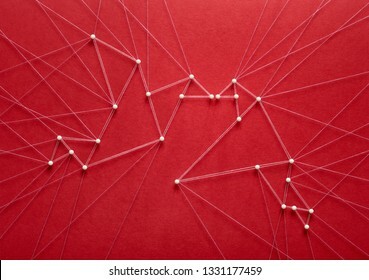 Network of pins and threads in the shape of a bird breaking free symbolising team effort, hope, purity and spirituality. 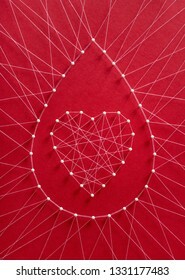 Free love concept on red background. 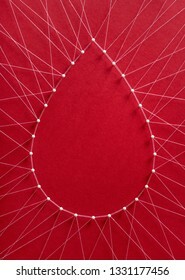 Network of pins and threads in the shape of two birds breaking free and kissing symbolising love and freedom of choice. 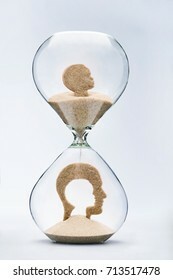 Mental health concept. 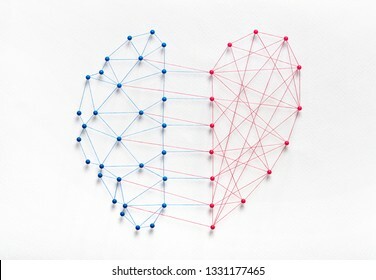 Network of pins and threads in the shape of half brain and half heart symbolising balance and harmony through emotional intelligence. 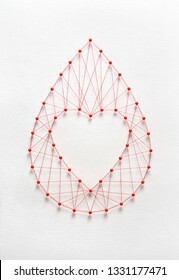 Free love concept on white background. 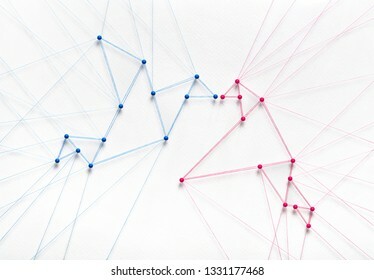 Network of pins and threads in the shape of two birds breaking free and kissing symbolising love and freedom of choice. 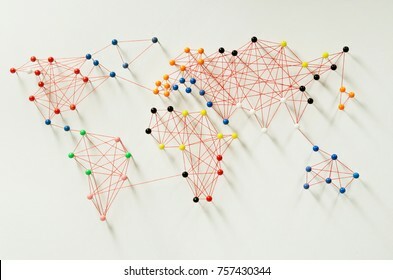 Urban connection concept. 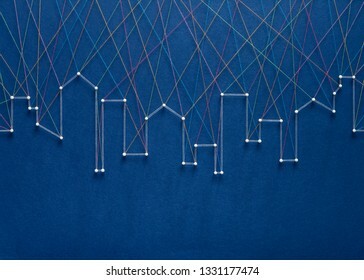 Network of pins and threads in the shape of a city skyline symbolising urban diversity and communication. 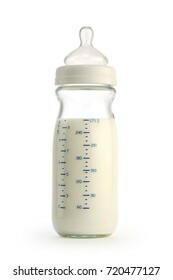 Unhealthy baby food concept. 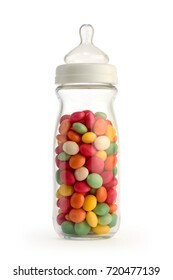 Isolated baby bottle filled with colorful candies to highlight the excess of sugar in children's diet. 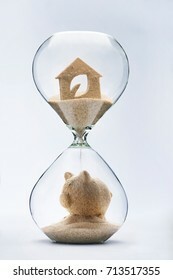 Time and money is creativity concept. 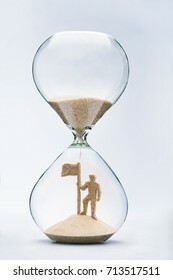 Light bulb made out of falling sand from dollar symbol flowing through hourglass. 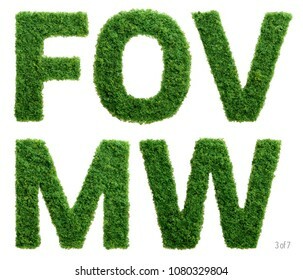 Grass growing in the shape of the word nature isolated.